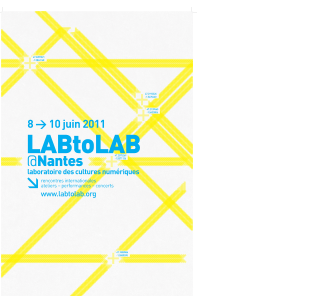 From June 8th to 10th, 2011, PiNG invites you to participate in 3 days of international meeting, workshops, performances and concerts about digital creation, for professionals and for a large audience. 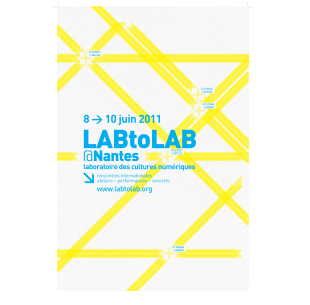 This event is part of the project LABtoLAB, a serie of meetings that took place in 2009 and 2011 between several European media labs. These events are bound to be challenging! 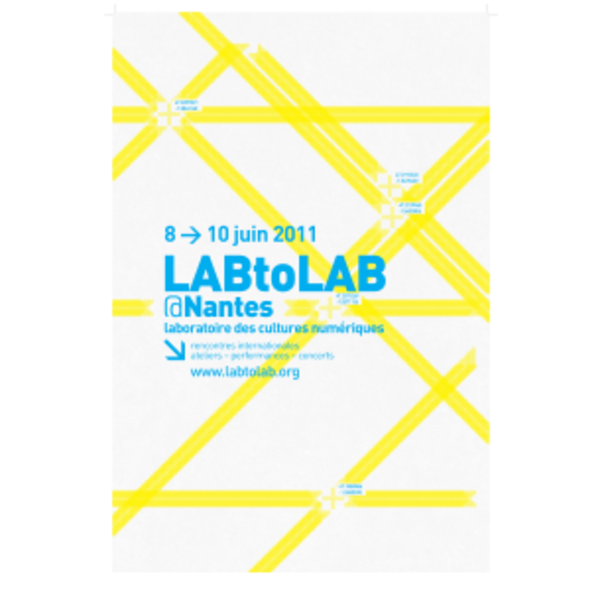 LABtoLAB@Nantes brings together networks and active participants from all horizons, European media labs but also spaces, collectives and networks from Africa, Asia and Latin America. A mobile place is being installed for one day on the roof of the School of Architecture, the next day on the terrace of the lieu unique,and then at La BaraKaSon, a local venue. Finally the evening program offers to gather around a welcome drink on the riverside of the Loire, to (re)visit the Fine Arts Museum through a lecture-performance before ending the whole event with one evening of VJing, circuit bending and electro 8bit where how (almost) all is being made that very afternoon. The program is both dense and diffuse. A cartography of Nantes is spreading throughout the host locations. Every day, a new itinerary will be proposed to participants. These diversions are truly vital to generate new encounters and invent what is ahead of us.